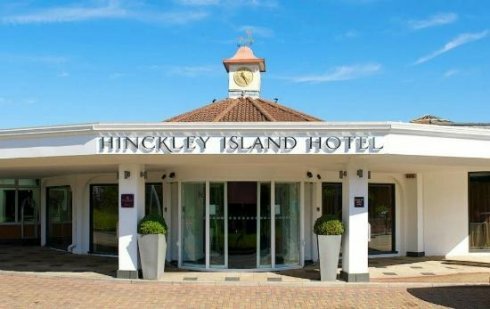 The Hinckley Island Hotel is a fantastic venue for corporate dinners, conferences, and award evenings. With great access, spacious suites, and friendly staff it's one of our favourite venues to work at and as one of our 'Preferred Venues' benefits from some preferential hire rates. Whether it's pre-dinner ice-breaker games while having drinks in the Rotunda Suite - also a great area for post-meal breakout time, or after dinner entertainment in the huge Paris or London Suites we have the perfect entertainment for you. We probably supply more events at Hinckley Island Hotel than any other venue so know it very well and what fits where. 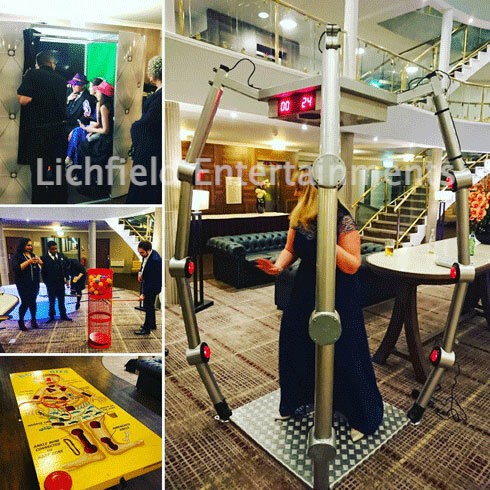 Above are a selection of entertainments including a Greenscreen Photo Booth, Giant Games, and Light Chaser reaction speed game set up in the Rotunda Suite of the hotel for some post-dinner fun. 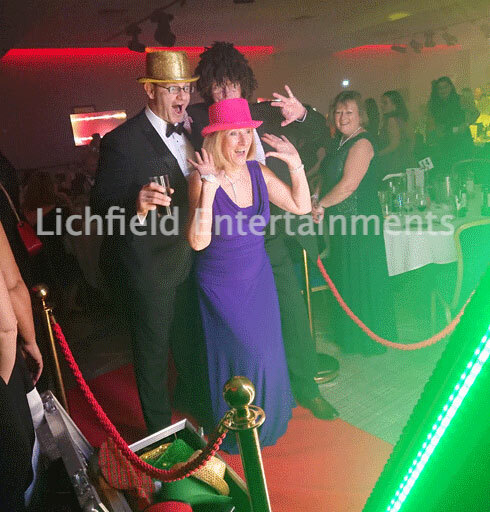 To discuss your requirements for entertainment hire for your event at the Jurys Inn Hinckley Island Hotel please get in touch via enquiries@lichfieldentertainments.com or call on 01283 792974.